Dr. Rawls is a native of Boone, NC. He comes to Viewmont from Sandy Run Baptist Church in Mooresboro, NC, where he served as Senior Pastor. He graduated from Appalachian State University in 2006. 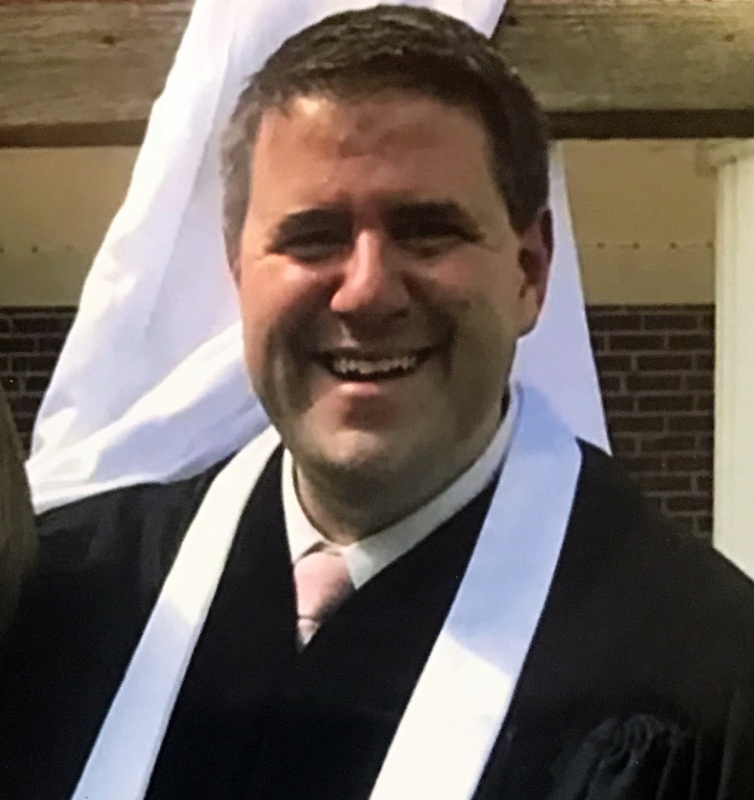 Received his Master of Divinity (2009) and Doctor of Ministry (2016) from Gardner-Webb University. Andrew and Ronna are parents to three children and have been married for twelve years. 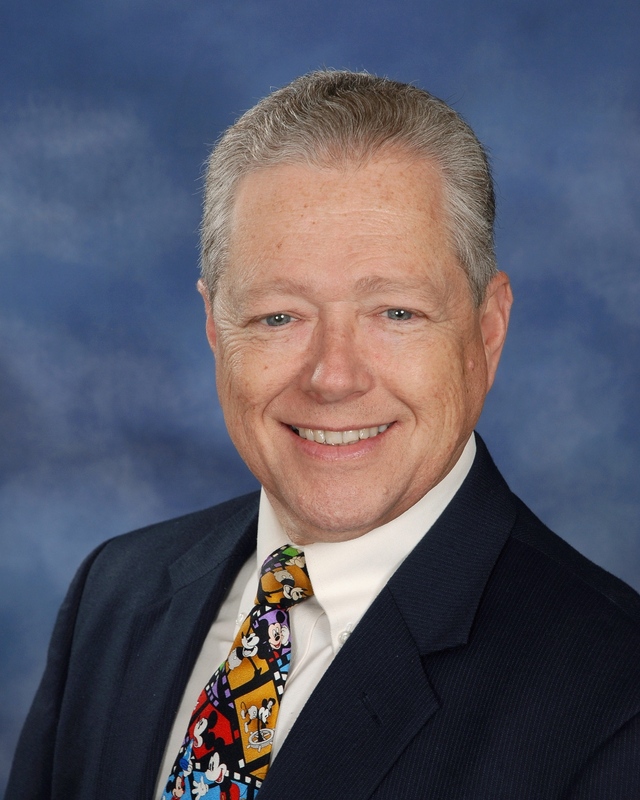 Jimmy Rogers joined the Viewmont ministerial staff in August of 2013 as Pastor of Music, Worship & Administration. He comes here from the southeastern part of NC…Wilmington. Jimmy has 2 daughters: Laura, age 28, married and working in Wilmington and Marie, age 23, attended NC State and currently lives in Raleigh. He has a new grandson, Will, who was born in August, 2015. Jimmy holds a Masters of Church Music degree and a Masters of Vocal Pedagogy degree. He was ordained to the Gospel Ministry in December, 1982. He has 30 plus years of experience in music ministry. Some additional skills include conducting, knowledge of audio, lighting, and video systems, choral arranging, composing, and publication design. Jimmy has enjoyed participating in community theater productions in the past…has typeset music for some music publishing companies…has been an officiating minister for many beach weddings…has served on the music council of the Wilmington Baptist Association…and is excited to be near the NC mountains. Oh, by the way, he has a sweet beagle named Belle. 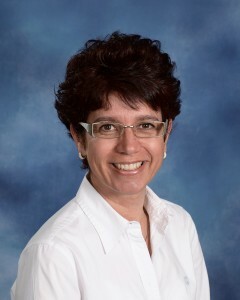 Regiani Pereira re-joined the Viewmont Baptist Church staff as Children’s Director in August, 2012. 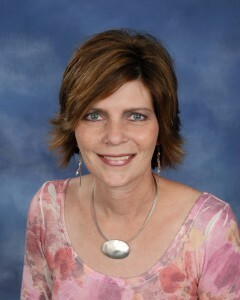 Prior to that, she served as the VBC Weekday Preschool Director from 2006-2010. Regiani holds a Bachelor of Arts in Education and Teacher’s Certificate for K-12 grades from the Universidade Metodista de Piracicaba – Brazil. In addition, she received her Preschool and Children’s Ministry Certification in 2012 from Campbell University Divinity School. Regiani was raised in Nova Veneza – Sao Paulo – Brazil and is fluent in English, Portugese and Spanish. In her spare time, she enjoys reading and traveling, and spending time with her family. Regiani and her husband, Daniel, have two children, Lucas and Nathan.